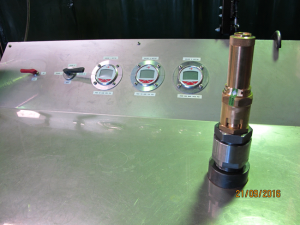 Compressed Air Repairs have all your Relief Valve needs covered! Now servicing and certifying all types and brands of relief valves in line with Australian Standards up to 3000psi (20685 Kpa). We can now look after all your annual and breakdown servicing needs using our in-house testing facility, we also stock an extensive range of spares and new valves from all leading valve manufactures. Please ring for more information.